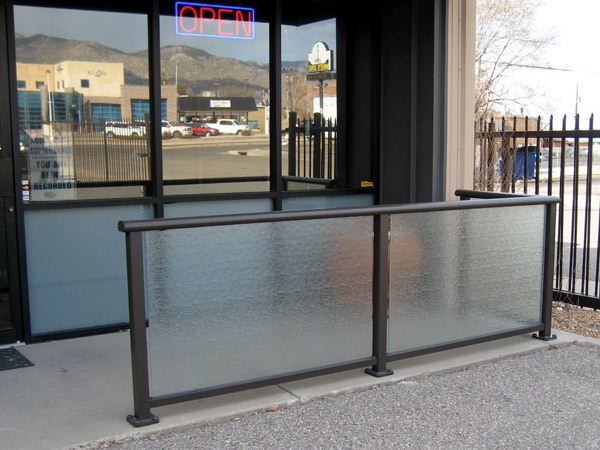 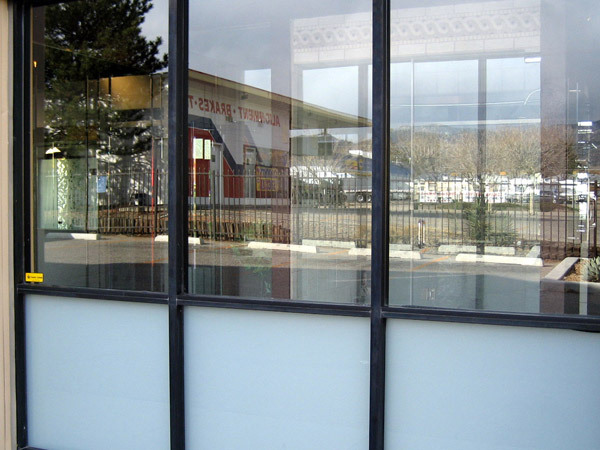 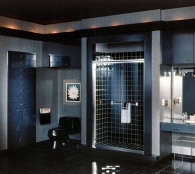 Our comprehensive range of commercial building products include Architectural projects Storefronts, Tempered Window, Sidelights, Panels, Glass Railings, Interior Office Doors, Countertops, Desks. 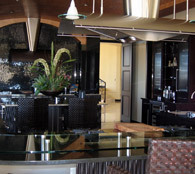 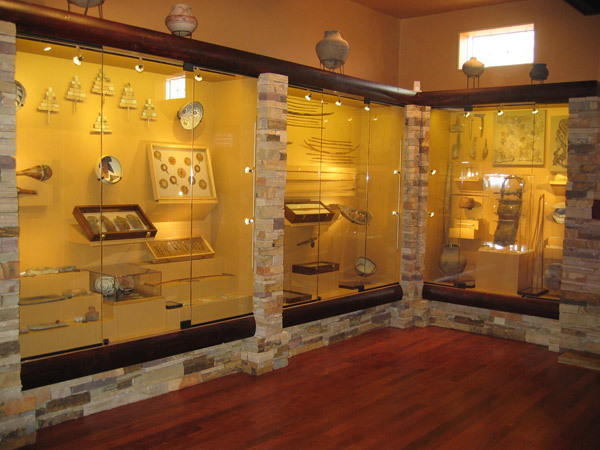 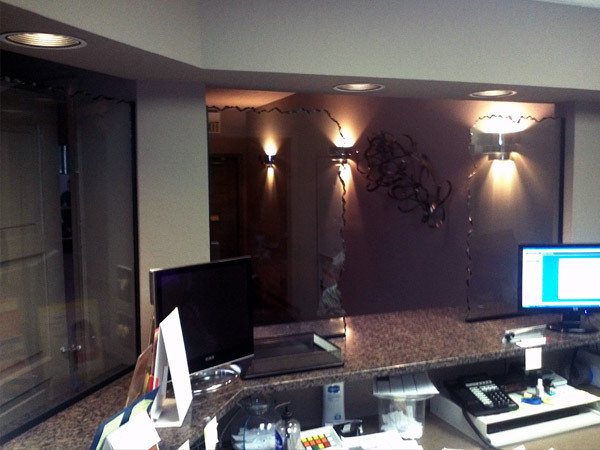 HIPAA Privacy Glass/Speak Thru/Electronic Speakers, Showcases & Shelving. 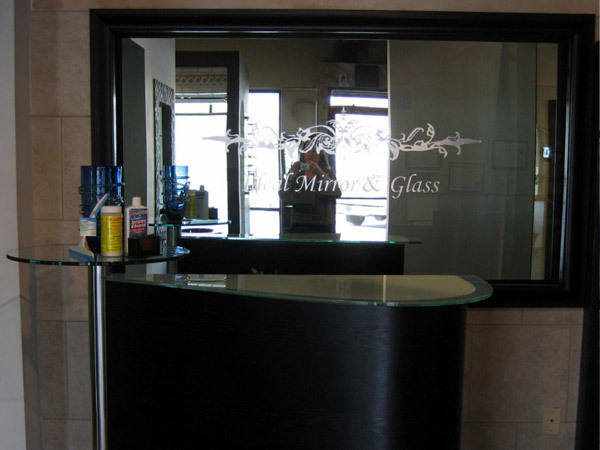 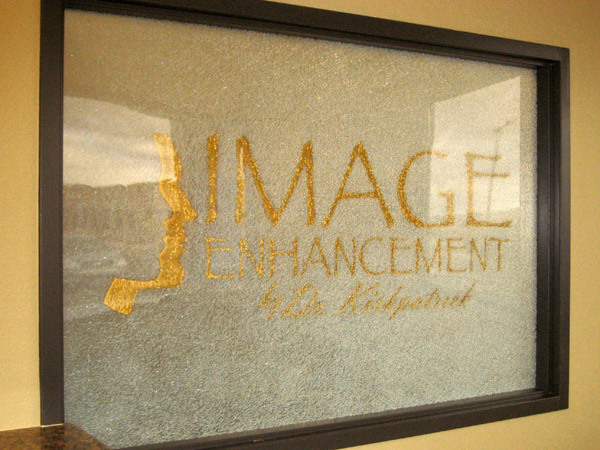 We can also provide Bullet Resistant Glass as well as Glass flooring.